DJI’s new camera has just been unleashed, and it’s actually the world’s smallest camera with 3-axis stabilization. 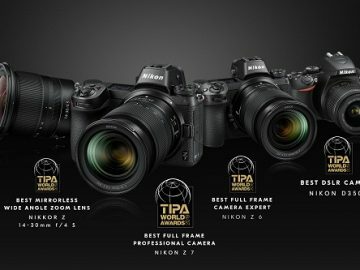 Its size is compact and small enough to be carried around in your pocket, but doesn’t compromise on quality when shooting images and videos. 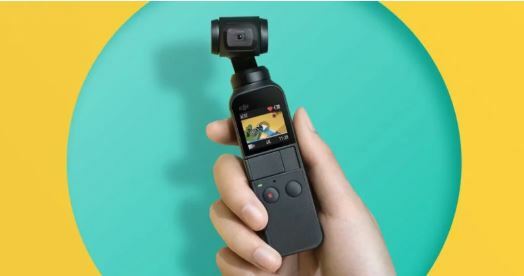 The Osmo Pocket measures 4 inches tall and includes a 1/2.3 inch sensor that enables it to capture images at a 12-megapixel resolution along with shooting videos of up to 4K at 60 fps and 100 fps slow motion. 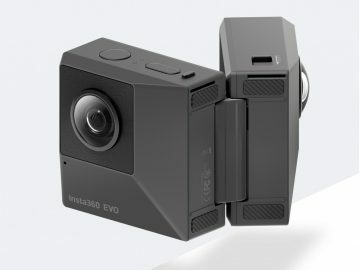 There’s a 1-inch touchscreen that lets you view recorded footage along with configuring the camera settings, and there are also dual microphones that support noise cancellation. The Osmo series has always been known to provide super steady shots with its gimbals, and the Osmo Pocket is no exception. Below the Osmo Pocket is a universal port compatible with devices that use USB-C or Apple’s Lightning port standard. 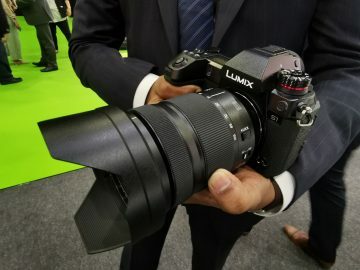 Once paired you can use the smartphone as a monitor for the camera. 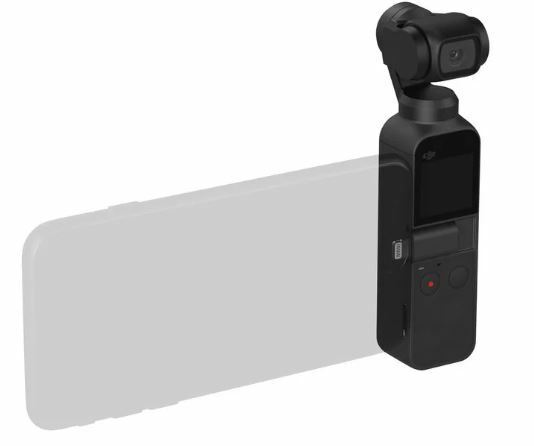 Various accessories for the Osmo Pocket will also be available, including a waterproof case and a wireless module. 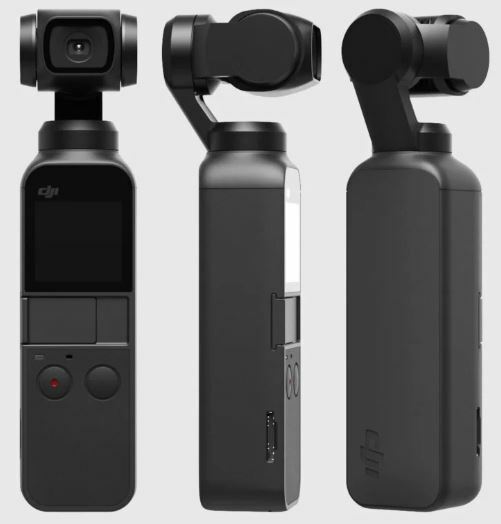 The DJI Osmo Pocket starts shipping on December 15th and will retail for $349. DJI Mavic Air leaks, and it supports 4K!